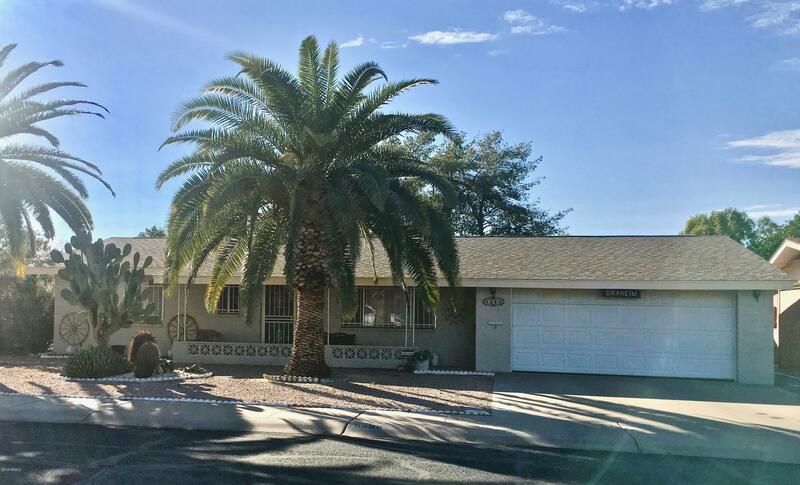 All VELDA ROSE ESTATES 4 homes currently listed for sale in Mesa as of 04/19/2019 are shown below. You can change the search criteria at any time by pressing the 'Change Search' button below. "Velda Rose 55+ Adult Community. Rare for this neighborhood -- three bedrooms and three bathrooms. Well maintained and full of charm. North facing with large picture window. Oversized back covered patio. Full privacy block fence, citrus trees and cacti garden. Nice size shed for storage. Two car garage. A/C replaced in 2012. Roof replaced approx 2010. Velda Rose has two community clubhouses, two pools, two spas, shuffleboard, library, nature trail, and many ongoing activities year round."